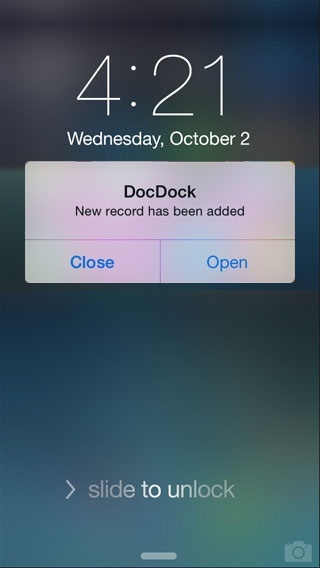 Download DocDock on iPhone or Android today! DocDock is a mobile app that connects patients with their medical providers. Healthcare professionals simply create an account and enter their profile information, and patients download the app to instantly connect and communicate with their healthcare team. DocDock is the perfect tool for doctors, dentists, and any other type of medical professional. Concierge practices use DocDock to enhance value and patient loyalty. 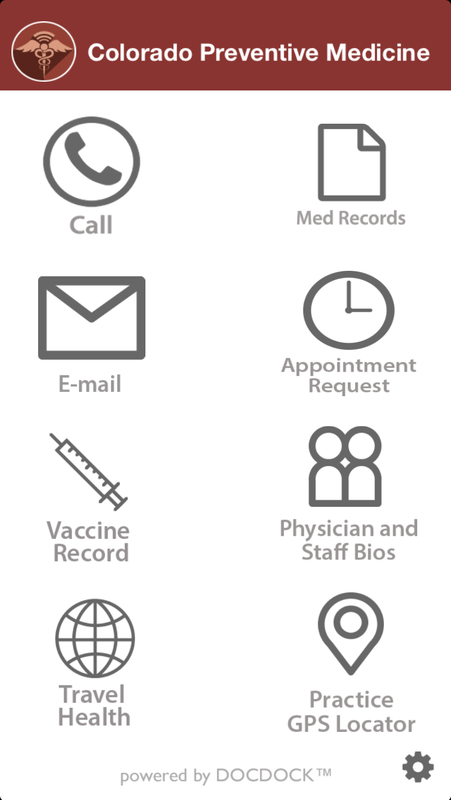 Healthcare professionals and patients alike enjoy the many benefits that DocDock offers. Drop the barriers in the provider-patient relationship and establish real bonds with happier, healthier patients. 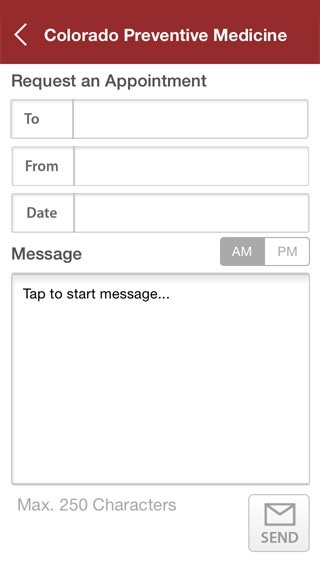 Use DocDock to confirm appointments, send special instructions, and reduce phone calls. 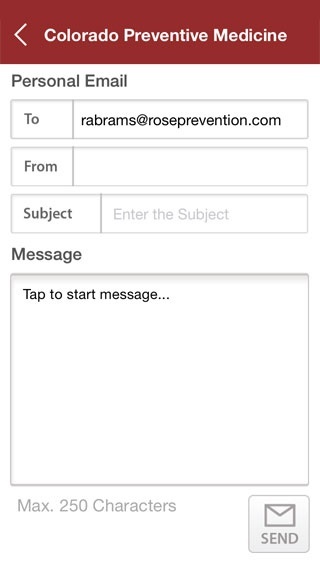 Patients can engage with you and your staff directly from their mobile phones. Ask patients to write reviews on Yelp and other sites to improve your ratings and find new patients. After many years of practicing medicine I’ve made some simple observations. First, patients want access to their healthcare team. Second, healthcare professionals want to provide patient care in a timely and efficient manner. Today, neither need is being met. Recognizing that most people have their smartphone with them at all times, we built DocDock to optimize communication between medical practices and their patients. 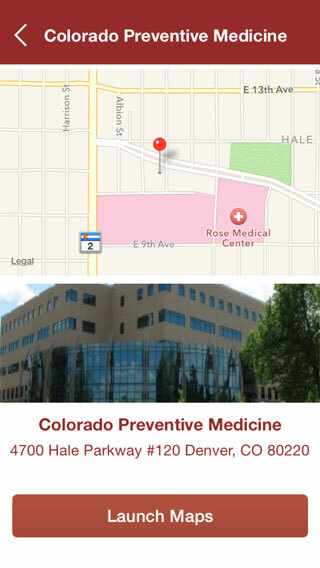 Now, patients can conveniently and quickly communicate with their medical provider when they need it most. 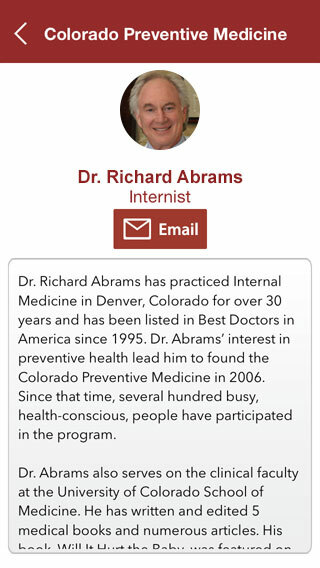 Richard Abrams, M.D. is co-founder and CEO of DocDock Inc. He is a practicing physician focusing on preventive medicine. Dr. Abrams has been a pioneer in the use of electronic medical records and mobile health technology. He developed DocDock so that busy physicians and equally busy patients could communicate more efficiently and improve satisfaction among all participants in health care. His previous successful start-up company, RMD Networks, used web-based technology to improve healthcare communications. 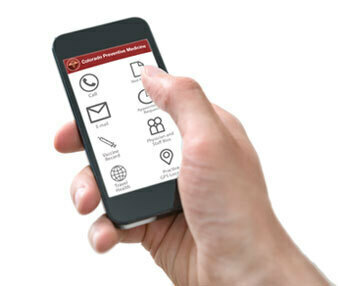 DocDock is the logical next step taking advantage of mobile technology. © DocDock. All Rights Reserved.